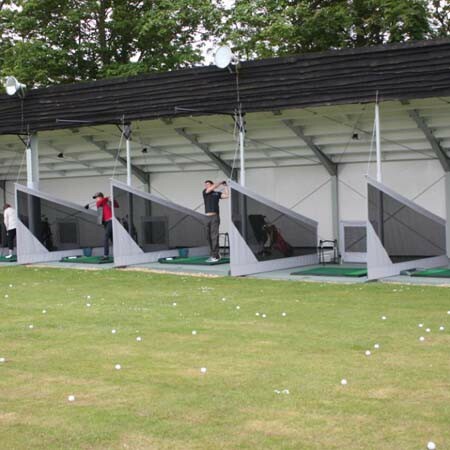 A great golfing facility that has something for everyone. 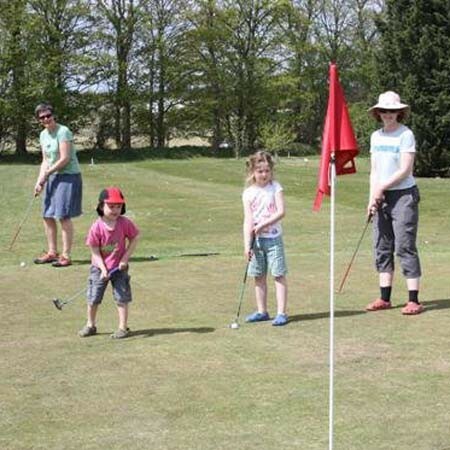 Their nine hole pitch and putt provides entertainment for the whole family. 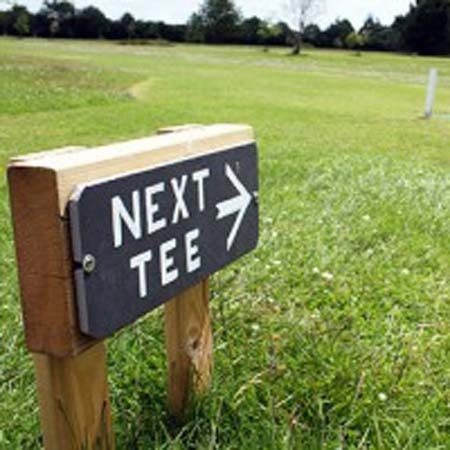 They have equipment to borrow, so even if you have never picked up a golf club before go and have some fun in a friendly and relaxed environment. 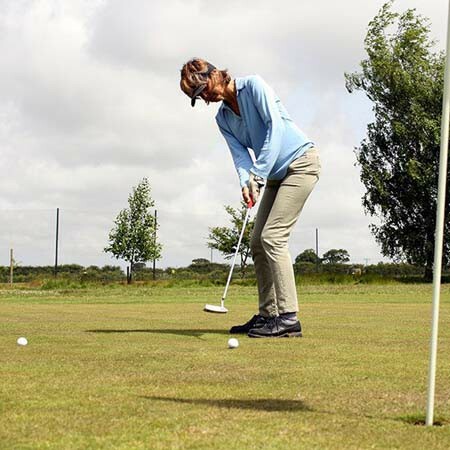 The more experienced golfer can practise their short game on the pitch & putt, hit some balls on the golf range, or sharpen up their technique with the PGA professional. 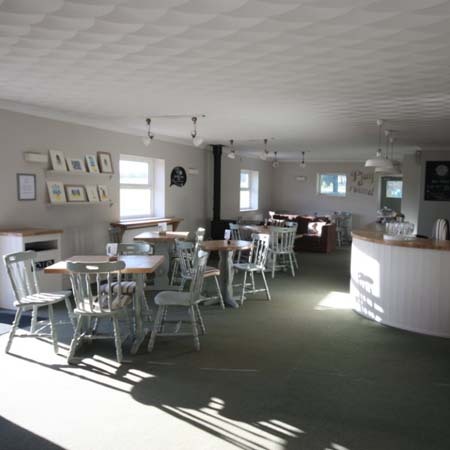 Or why not stop by and relax with a freshly ground coffee and tasty homemade cake.